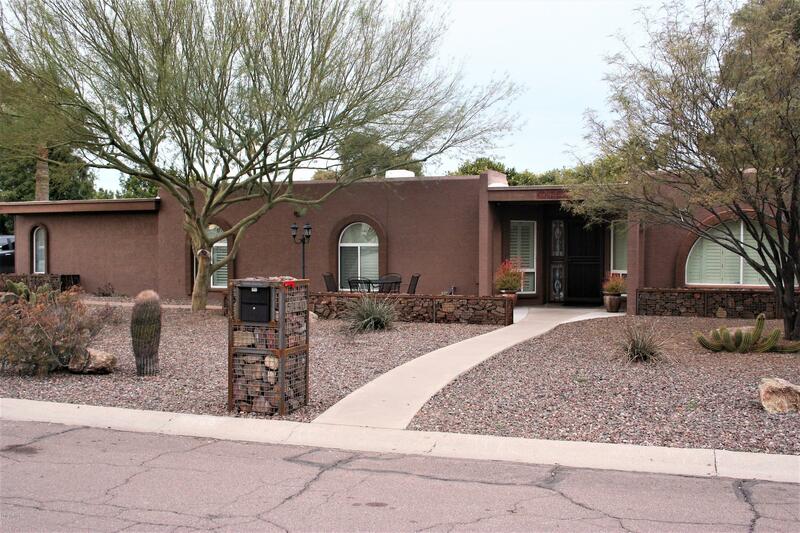 All RANCHO SAGUARO UNIT 4 MCR homes currently listed for sale in Scottsdale as of 04/23/2019 are shown below. You can change the search criteria at any time by pressing the 'Change Search' button below. "Absolute Magic in 85254! This meticulously maintained home has been updated to include high end appliances, knotty alder cabinetry, plantation shutters, plank tile flooring, designer paint and even a new roof. Outdoor living is not to be ignored in this beautiful home. The sparkling pebble sheen diving pool is complimented by the extended covered patio, spa and low maintenance turf because you'd rather have a party than mow a lawn. The main home shows the pride of ownership and the attached gues"